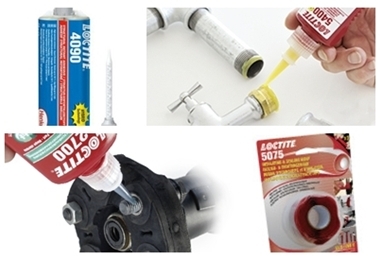 Kammarton Bulgaria Ltd. together with Henkel Bulgaria Ltd. gladly invite you to the presentation of the latest product innovations and trends for 2015 of the brands LOCTITE and TEROSON in the field of repair and maintenance. 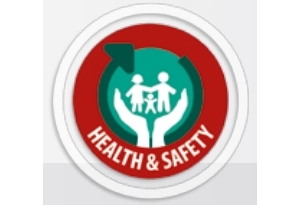 The event will be held on 27 May 2015, Wednesday, in Stara Zagora - Merian Palace Hotel, bul. Ruski №8.